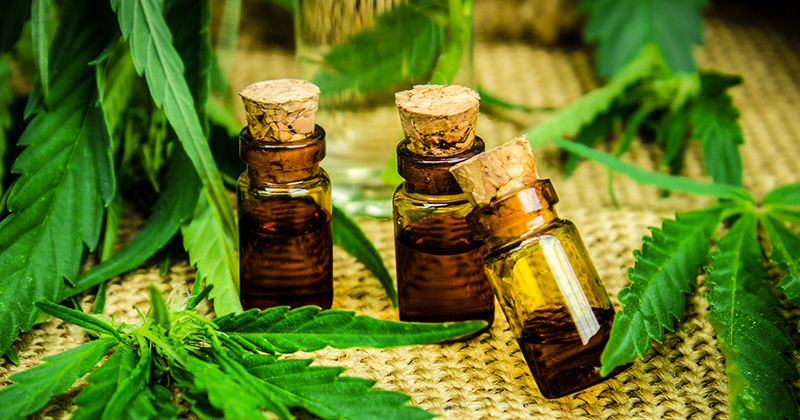 At Cannadonia we are passionate about our CBD products and are dedicated to sourcing and supplying only the purest quality CBD extracts and oils available on the market. Our hemp extracts and oils contain the full spectrum of naturally occurring cannabinoids and terpenes. Ensuring you get the full entourage effect. All our products are manufactured from EU. certified, non-GMO industrial hemp (Cannabis Sativa), using Good Manufacturing Practice (GMP). All our CBD products are 100% legal in the UK.